To Your Door Vet: Caution ! 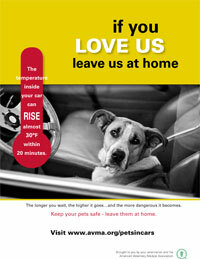 Warm weather can be deadly for your pets. VitaLife Natural Diets TM Dry Cat Food is made with real animal protein and vegetables and no grains. This Choose from two cat-approved formulas for daily, complete and balanced nutrition.